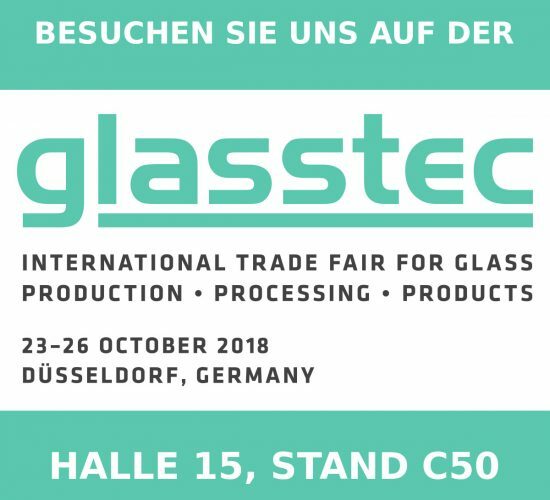 Give us a visit at the trade fair Glasstec 2018. 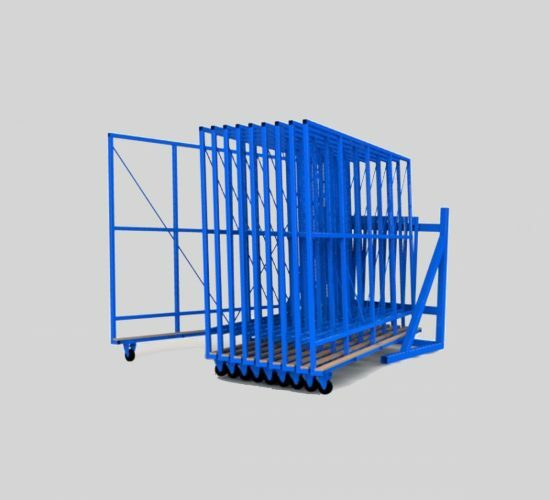 You will locate us in fair hall 15 - booth C50. 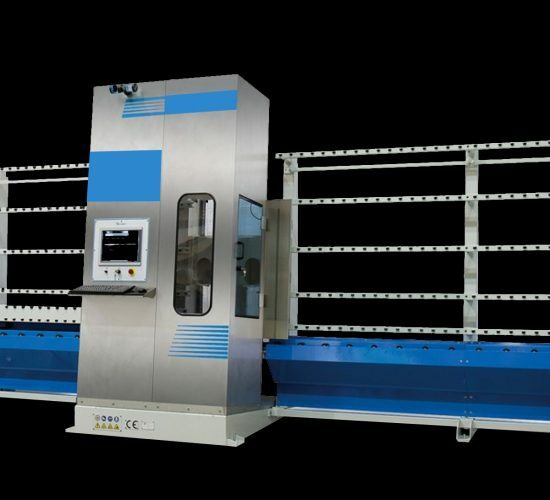 Complete service for your glass processing machines. 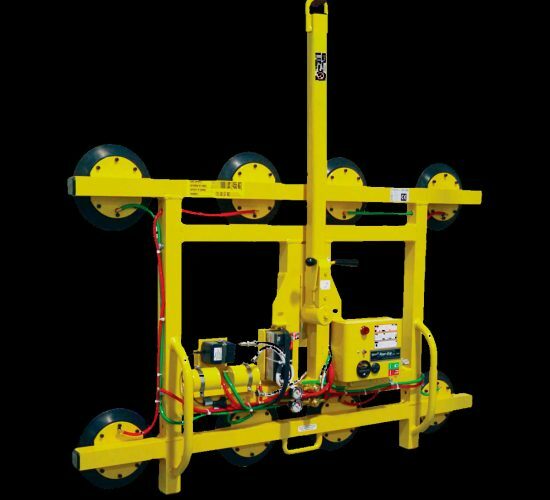 As a trained and qualified company in accordance with EU standard EN 13155 and EN 13035, we offer you manufacturer-independent TÜV inspections, maintenance and repairs to your vacuum lifting devices. 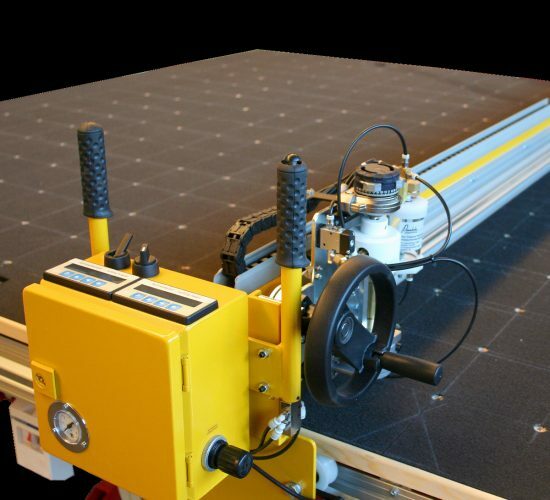 Our service ensures your quality. 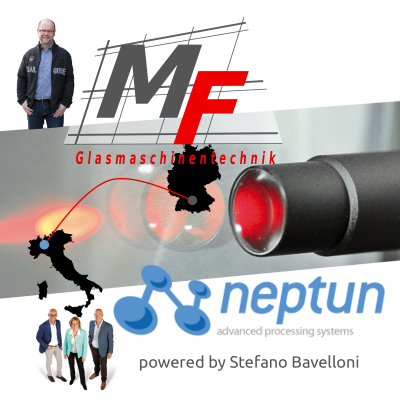 As German distribution partner of the manufacturer Neptun, we offer: Neptun glass processing machines, spare parts, service and maintenance from a single source.